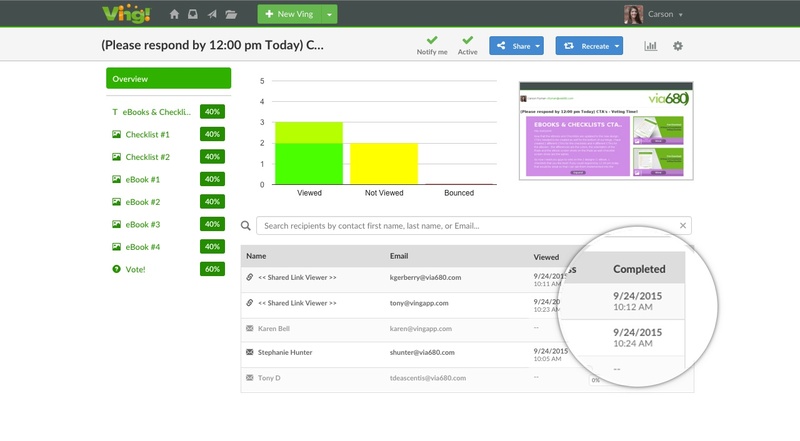 With the Ving dashboard, reporting services has never been easier. 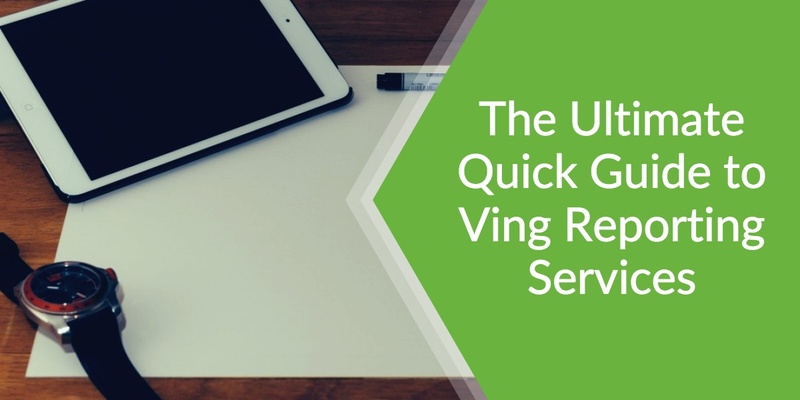 For each piece of information you’ve shared in a digital packet, Ving gives you valuable real-time feedback that allows you to keep tabs on HR services and employee requirements. 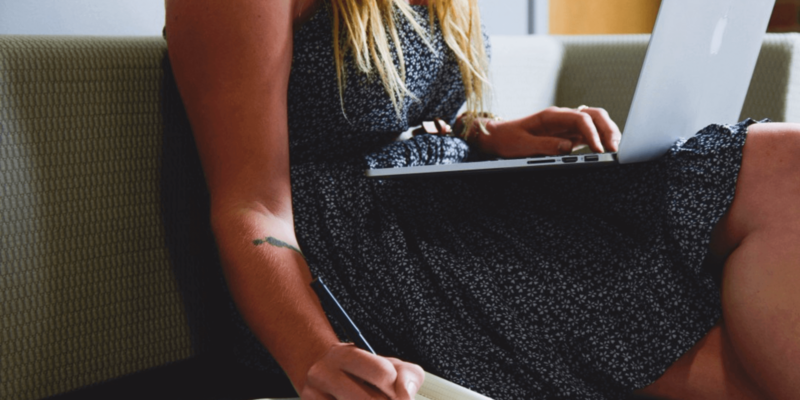 Here is a quick guide to help make your reporting services a breeze. 1. Make reporting services simple and easy to use. Ving analytics provide you with rich and measurable analytics that don’t take a rocket scientist to understand. 2. No patience? No problem. Our Real-Time Dashboard provides you with immediate and specific information on engagement. You will even be notified when someone opens your Ving. 3. Gain real insights from employees. Determine what needs to change and what is working best in the company. Data-Driven Insights can take you from guessing what works to knowing what works best. 4. Ving can take you to the next level. 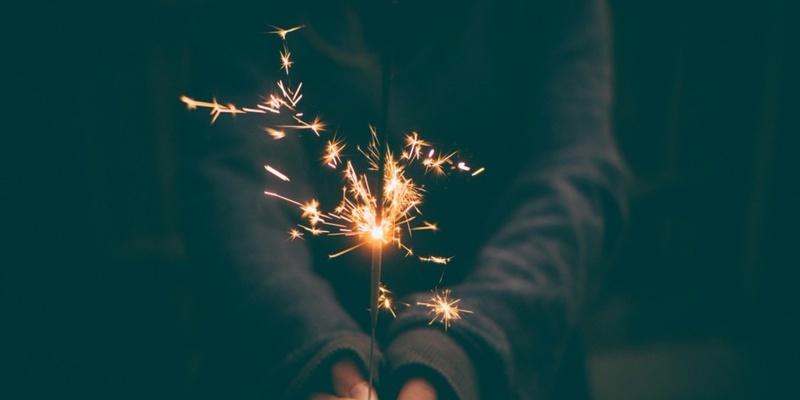 Gaining specific feedback today leads to creating smarter Vings in the future. 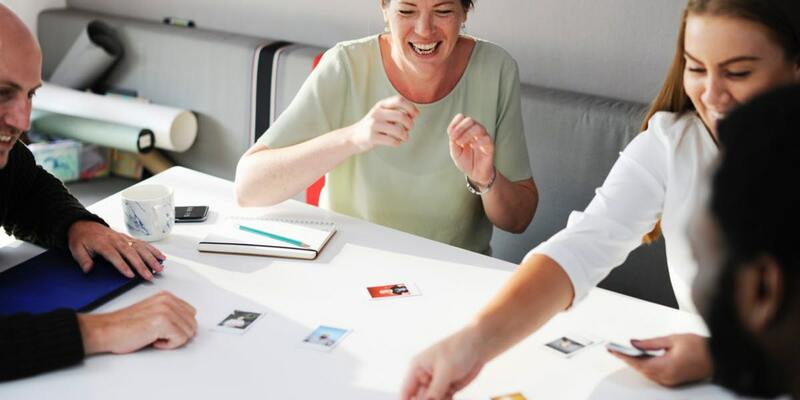 Optimal engagement with others is the ultimate goal, and changing your communications to get the results you need is easy with Ving reporting services. 5. Put your Ving anywhere! The data will all come back to one place in your Ving dashboard regardless of where you’ve shared it. We provide you with the short URL to your Ving that you can post in your company portal, LinkedIn, Facebook, or Twitter. Know when someone has opened your Ving, what components they’ve viewed and when! 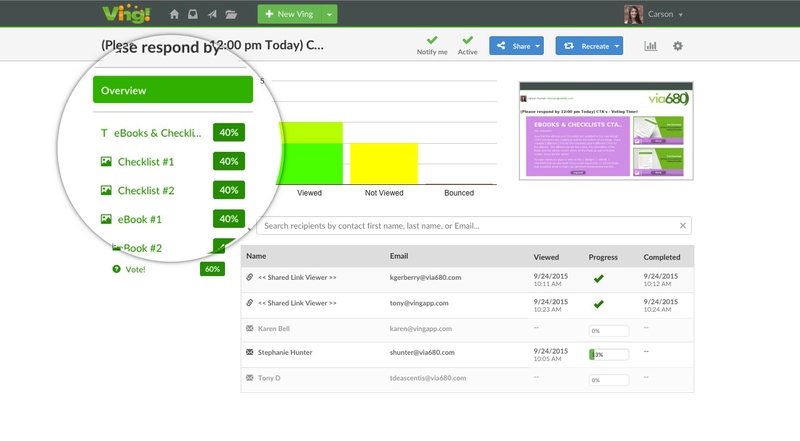 Accountability with Ving analytics makes compliance easy. 7. View your reporting services data however you like. 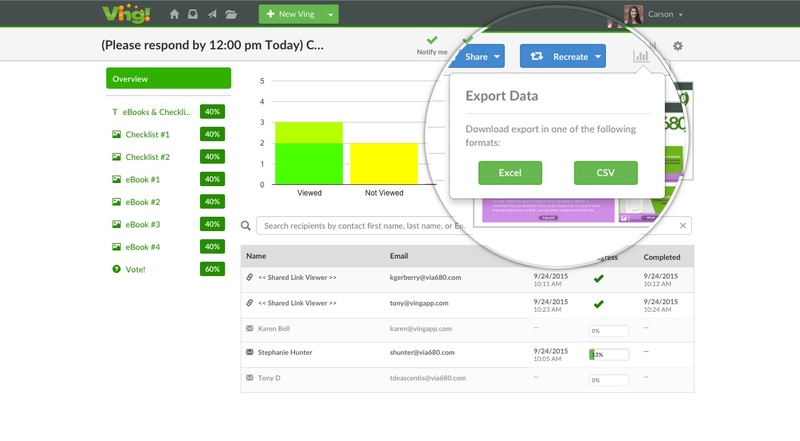 Data is displayed visually on your Ving dashboard, or can be exported to a spreadsheet with a click of a button. Now that you know how to maximize your reporting services using Ving, you are quickly on your way to success! Quick, compelling, and valuable insights are right at your fingertips through your dashboard with real time analytics. Developing value added HR reports has never been easier with Ving’s accessible and accurate information.